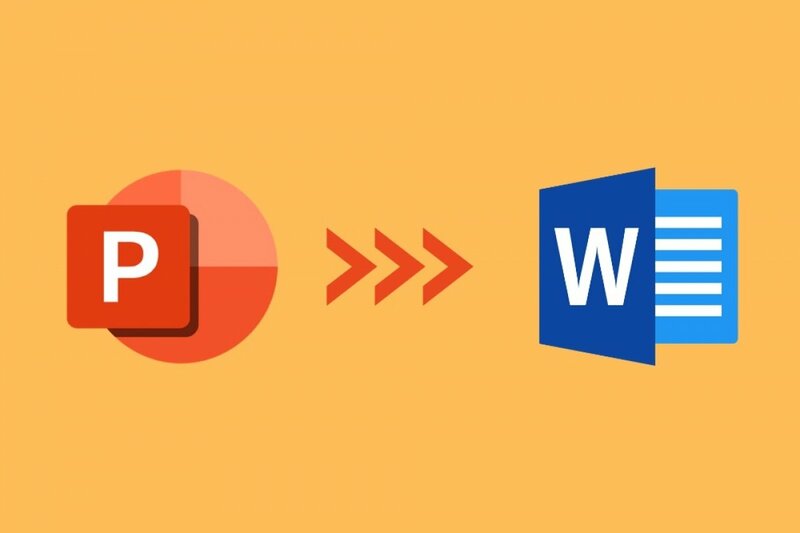 To convert from Microsoft PowerPoint to Microsoft Word, you can always resort to copying and pasting and then changing the format. But depending on the presentation in question that could be plenty of hard work, as well as requiring too much time to edit text and images to fit them into the DOC without looking like an abstract painting. Step 1: choose a PPT document and open it. Step 2: the next thing to do is click on the top left button with the Office icon and choose ‘Publish’ from the drop-down menu. Step 3: amongst the options available in the ‘Distribute the document to other people’ menu, we’ll have to select the ‘Create Handouts in Microsoft Office Word’ entry. Step 4: a box called ‘Send to Microsoft Office Word’ will appear. Here, we’ll have to choose the layout adopted by our PowerPoint presentation in Word: Notes next to slides (referring to the editor’s notes that appear in the box below the slide), Blank lines next to slides (with this option, Word will reserve a space next to the slides so that we can write whatever we want), Notes below slides, Blank lines below slides or outline only (with this option, we’ll only copy the text, maintaining the original format but without any graphics). Step 5: a Word document will be automatically opened showing our PowerPoint slides as indicated in the previous step.